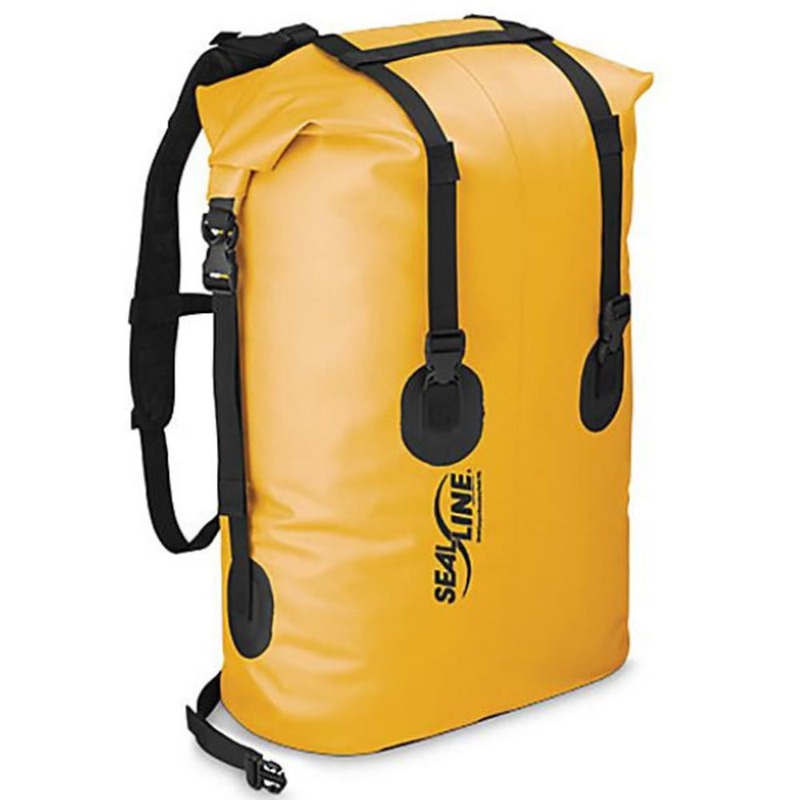 This is the pack of choice for big river running, frequent portaging and worry-free expedition travel. 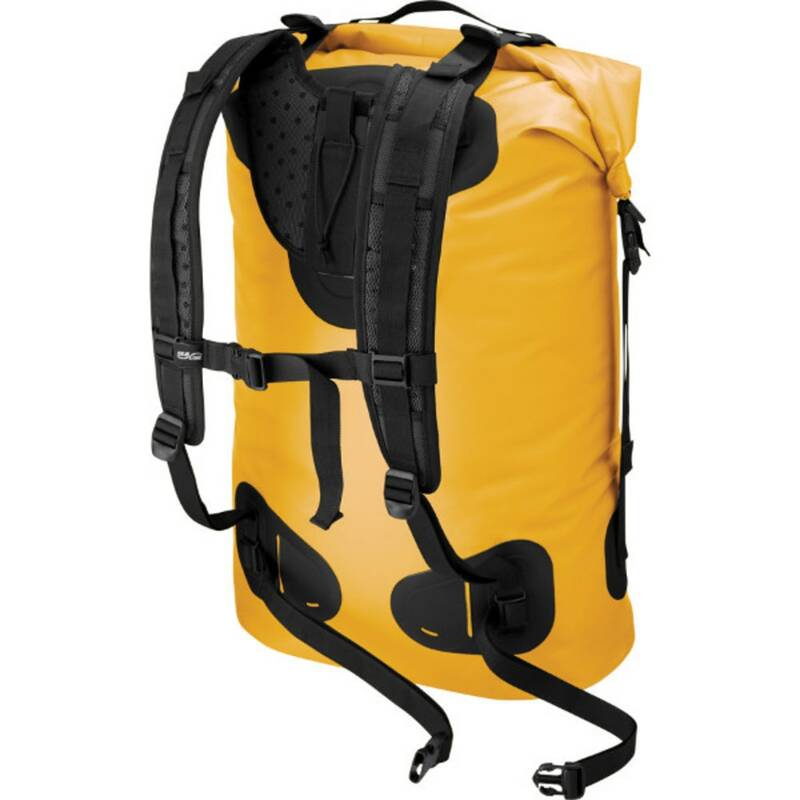 A fully adjustable suspension system can be removed for safe and easy transport, including a ventilated and waterproof back panel, shoulder and sternum straps, plus a hefty waist belt for big loads. The Pro Pack features the watertight Dry Seal™ roll-top closure, along with a heavy-duty, 30-ounce scrim-reinforced vinyl bathtub bottom, 19-ounce scrim-reinforced vinyl sides, and a grab handle for easy lifting.